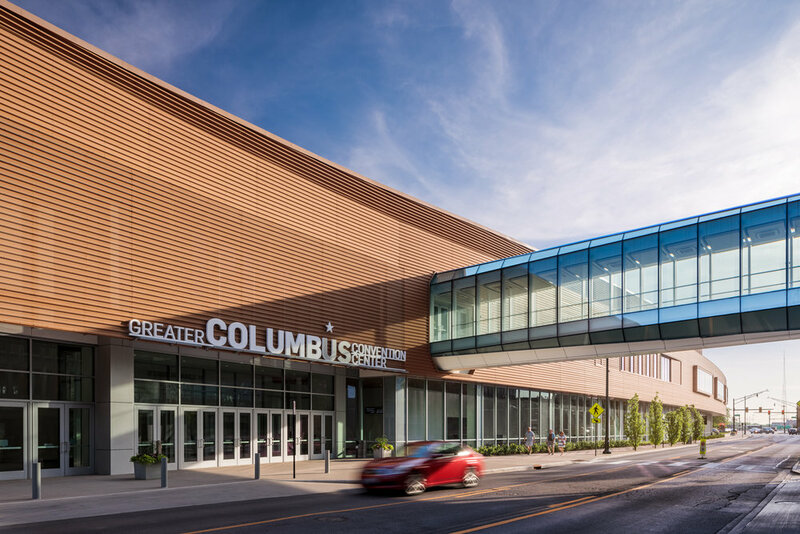 Originally intended as an interior revitalization project, the scope grew, and, in addition to a complete interior renovation, the Franklin County Convention Facilities Authority decided to also construct an addition and total redesign of the north end of the Convention Center. 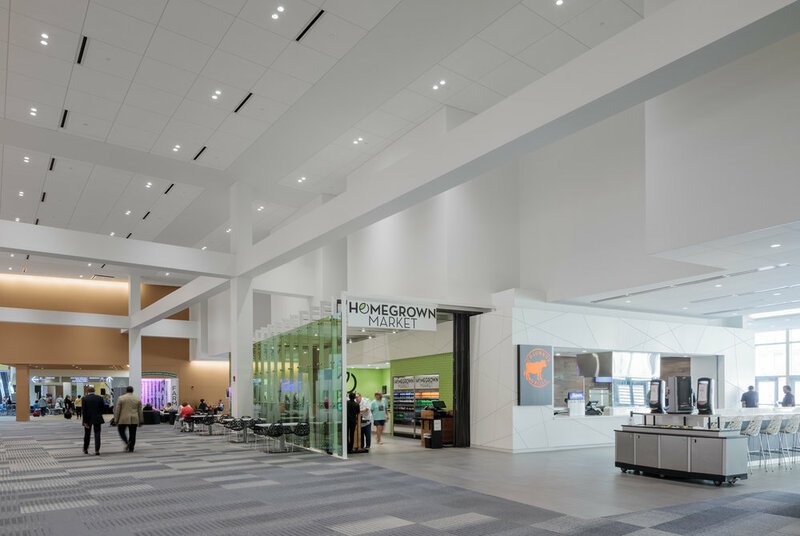 The expansion added approximately 137,000 SF including exhibit space and new meeting rooms. 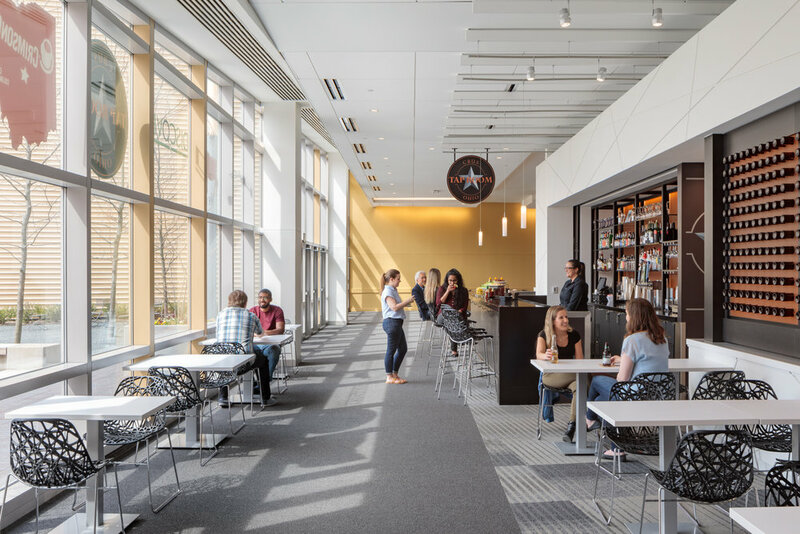 Schooley Caldwell provided code analysis and conditions assessments to assist LMN Architects with prioritizing the work, and provided design and document production services throughout the project, in addition to providing the majority of Construction Administration and observation services. 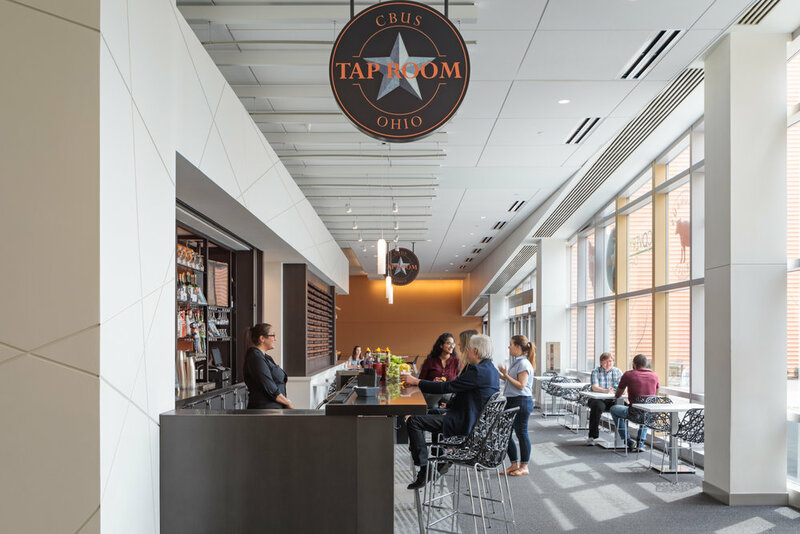 The 25,000 SF Grand Ballroom was among the first renovated spaces to be completed, and was renamed the Union Station Ballroom (honoring the history of the site where the Convention Center now stands, which used to be Columbus’ downtown train station, Union Station). 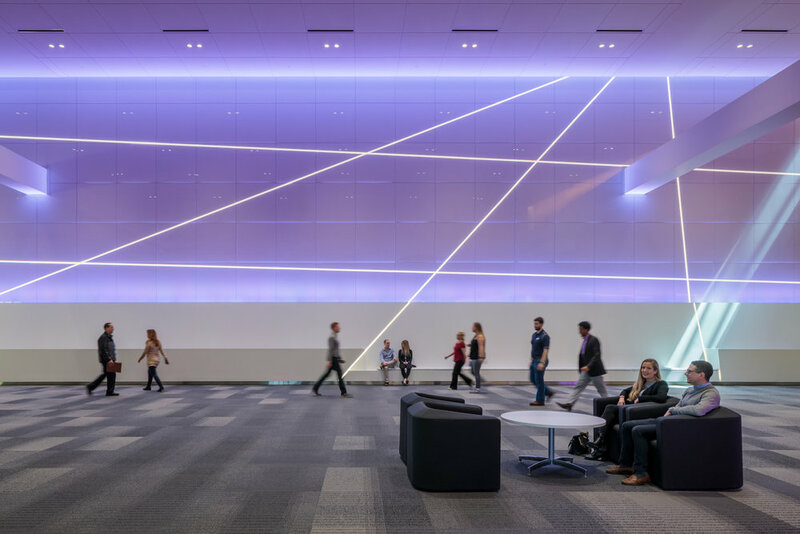 One of the features of the renovated ballroom is the ceiling, which can be lit with virtually any color or combination of colors, allowing users to shape the mood and feel of the space.